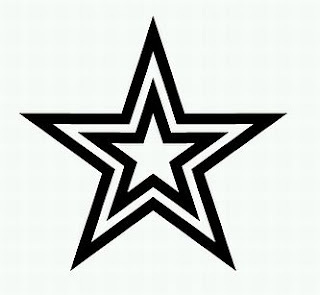 The stars are one of the most favorite designs for tattoos, some people prefer them in a small size, others like the big ones, below you can find both kinds of stars. Tattoo of stars with arrows. 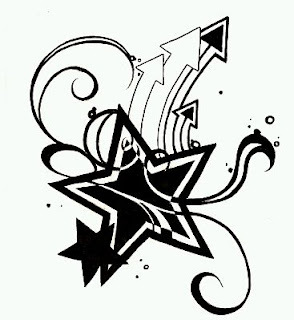 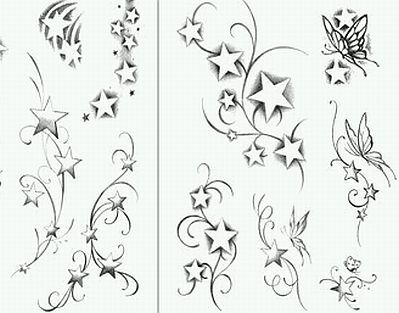 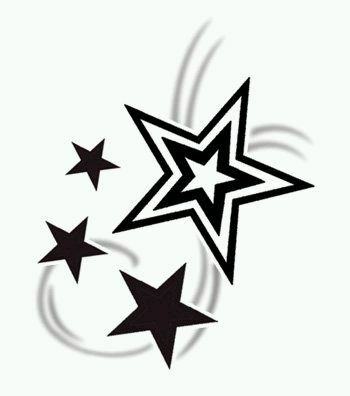 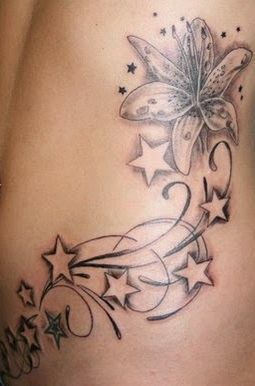 Drawings of stars for tattoos, with other elements like butterflies and branches. 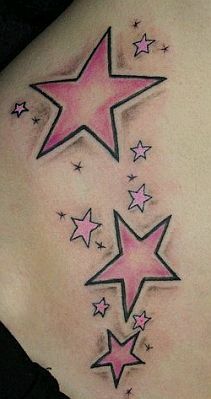 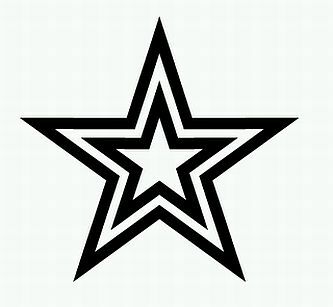 Tattoo of a star inside the other one. 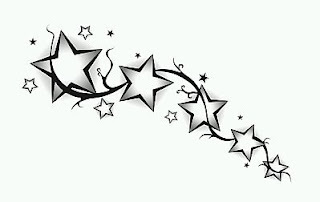 Tattoo of a big star with tales and other ones smaller, beside. 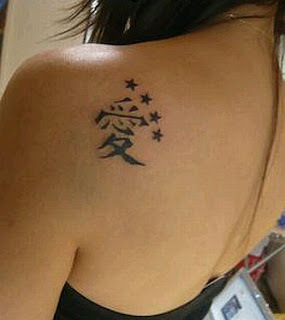 Tattoo of stars with branches and a flower. 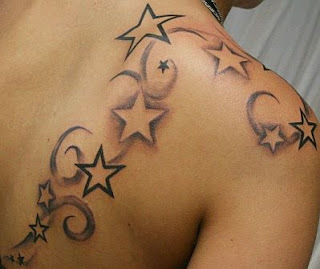 Tattoo of stars with a dark edge. Tattoo of stars with Japanese letters. 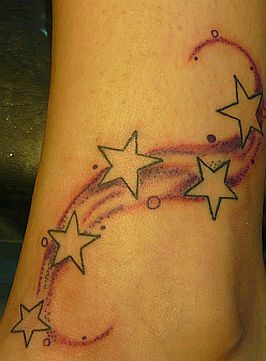 Tattoo of stars with different sizes and colors. Tattoo of stars on a red way.